A tire rotation involves moving a vehicle’s tires from one side to the other, front to back, or a combination of both. 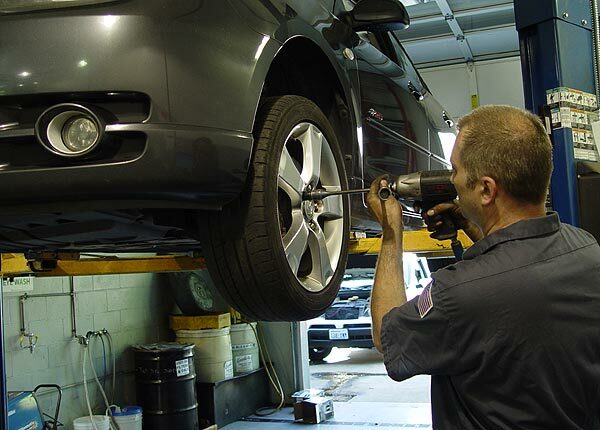 This procedure helps to eliminate uneven wear to the tires, which can cause decreased vehicle performance and a decrease in gas mileage. 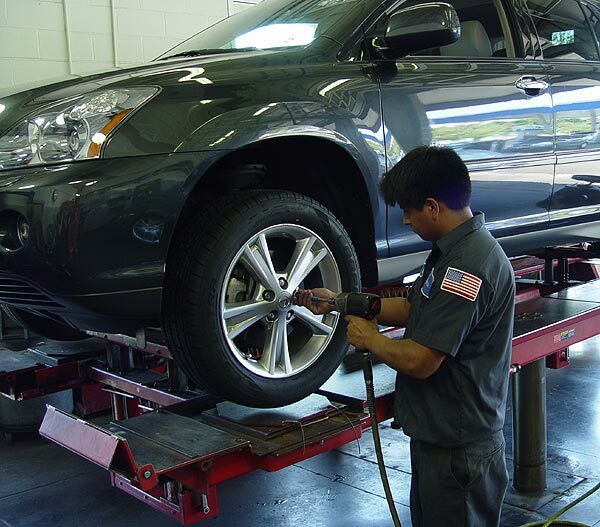 Klahanie Service Center recommends regular tire rotations every 3k -6k miles, as basic tire maintenance.